I’ve been doing some small home improvements the past few days. 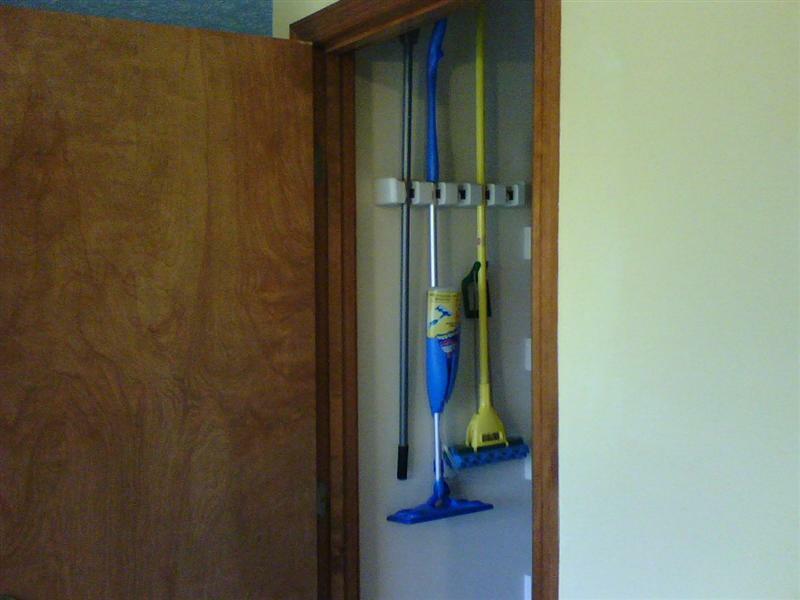 Earlier in the week I installed a mop organizer in the pantry. The organizer works great so far and it freed up a lot of space. 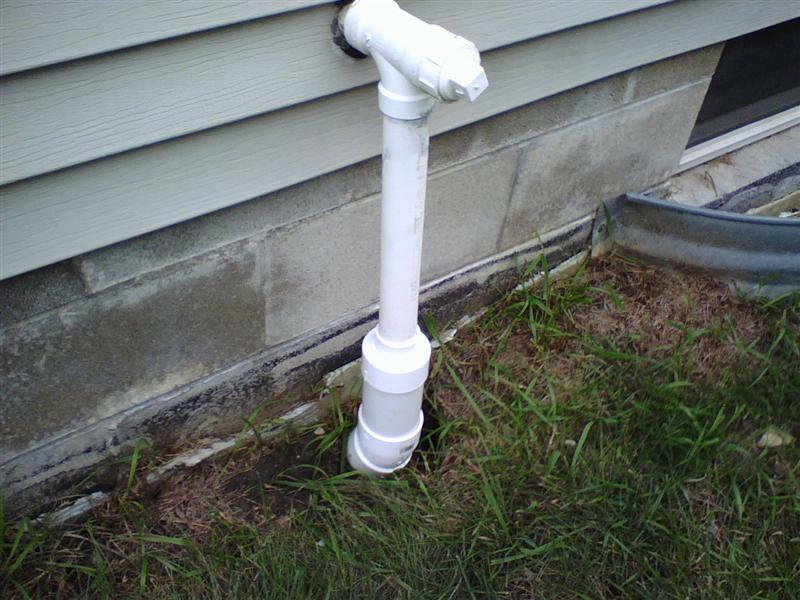 Yesterday I finally got around to replacing the broken drainage pipe for the sump pump on the side of the house. What a pain that was. I had to go to both Home Depot and Lowes and I still couldn’t just get 2 feet of pipe. I did get a deal at Lowes though, I got an 8 foot 3.25 OD drainage pipe for $3, since it was mostly damaged. Sadly, I’ve only used 8 inches of the pipe, so if you know anyone in need of some 3.25 OD drainage pipes about 1-3 feet long, let me know. 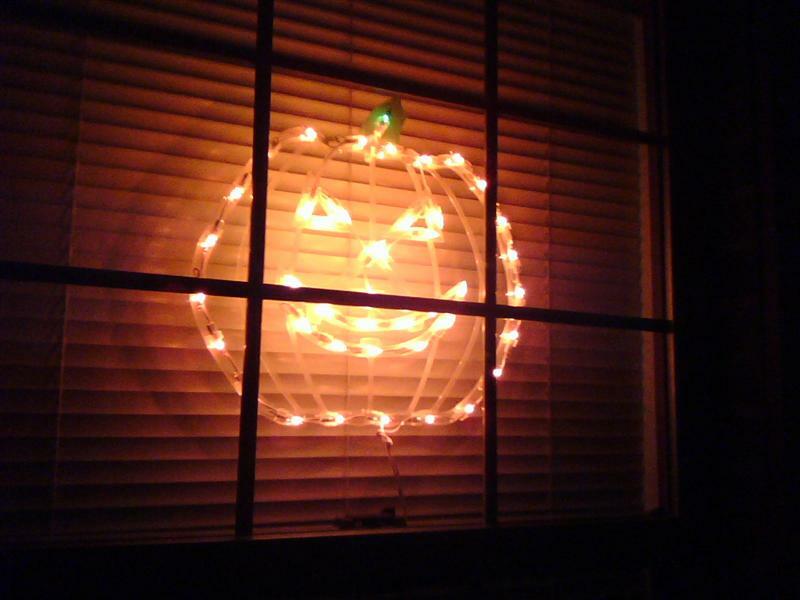 And we’re ready for Halloween! 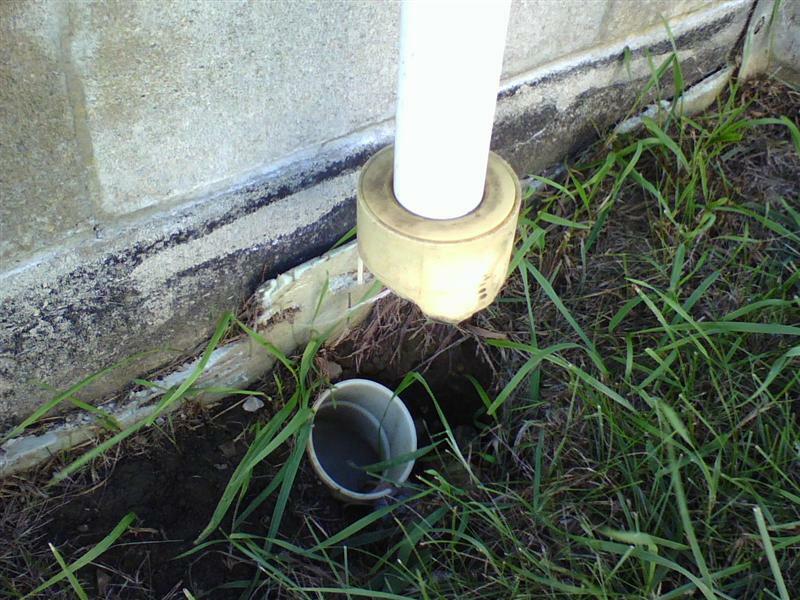 One comment on "Working on the house – new drainage pipe and mop organizer"